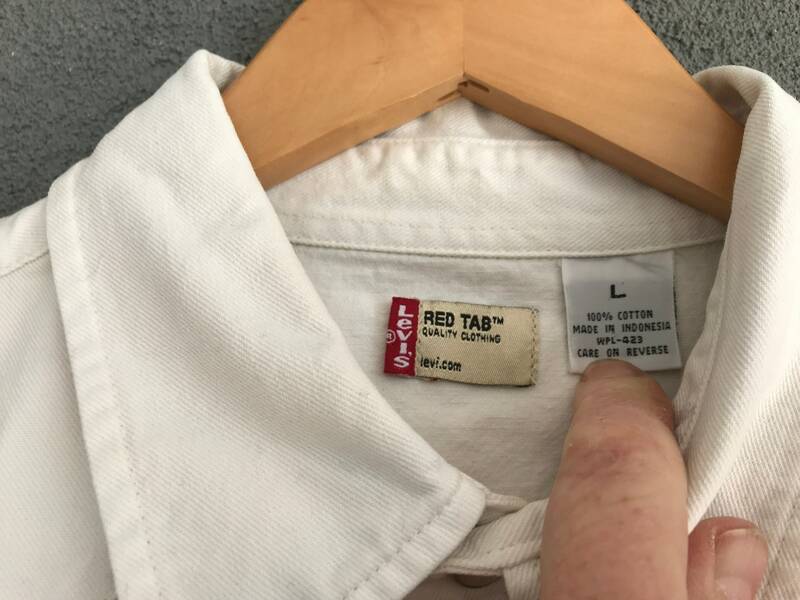 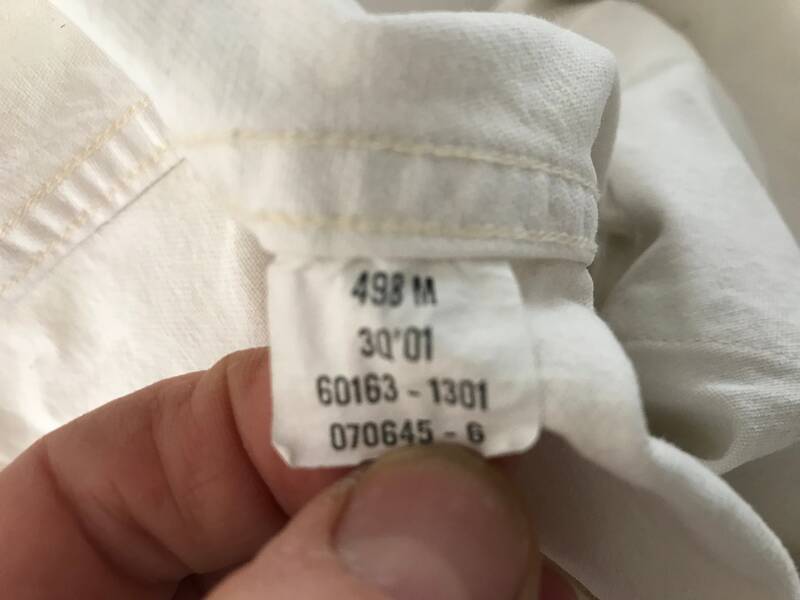 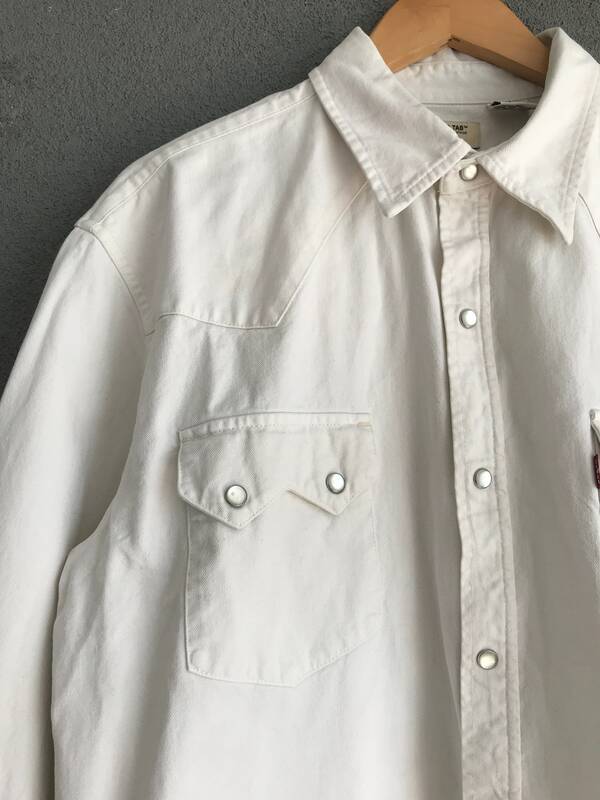 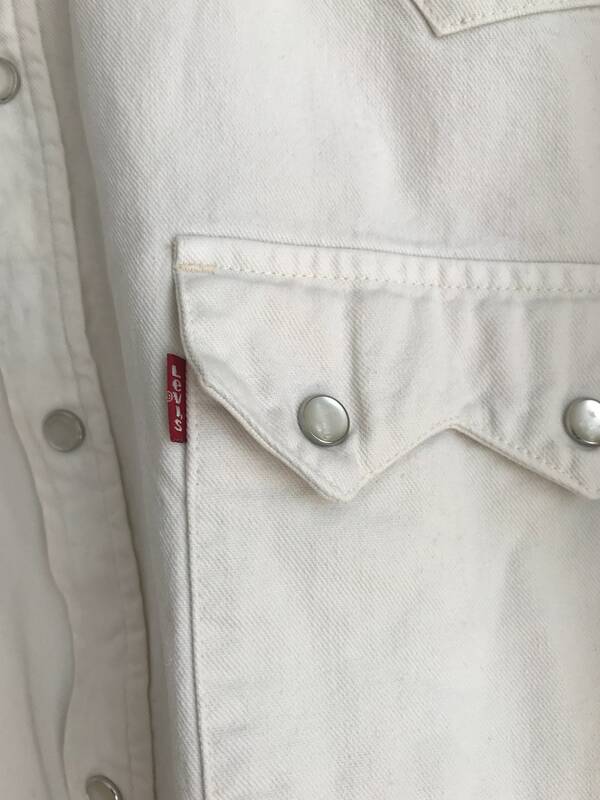 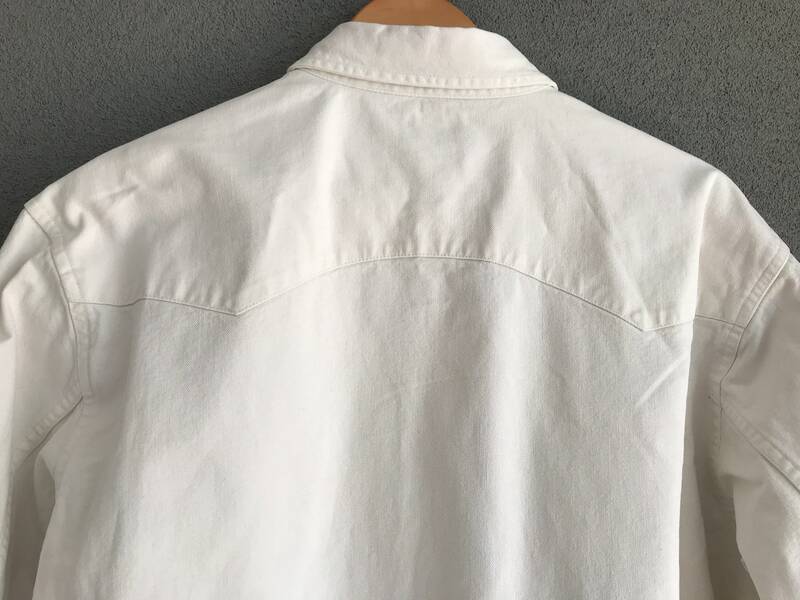 Vintage white Levi's shirt or blouse, size M/L. 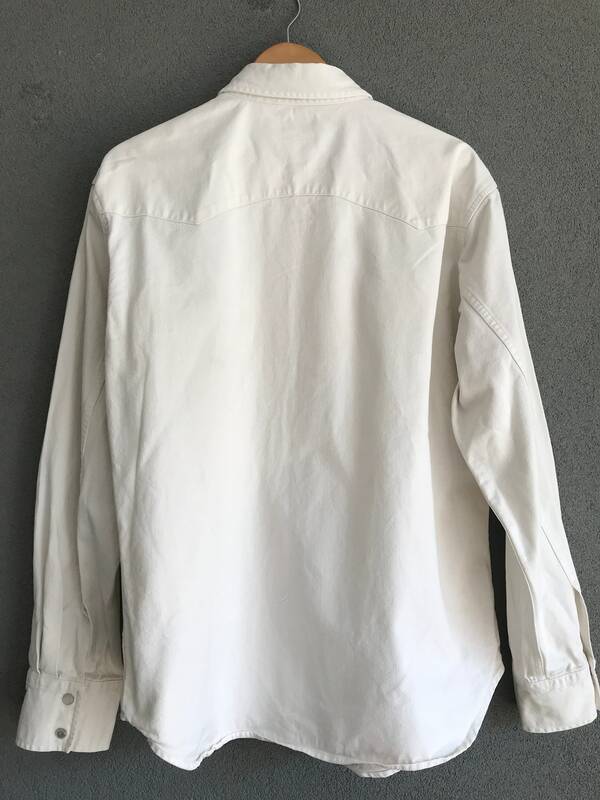 Blouse can be worn by men and women, also as oversized boyfriend's shirt. 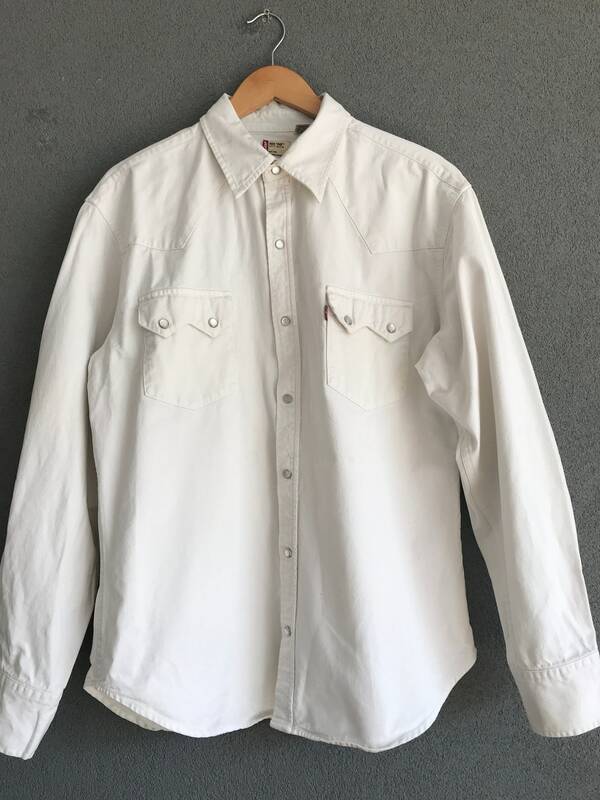 Blouse is made of 100% denim cotton and is in a very good condition!